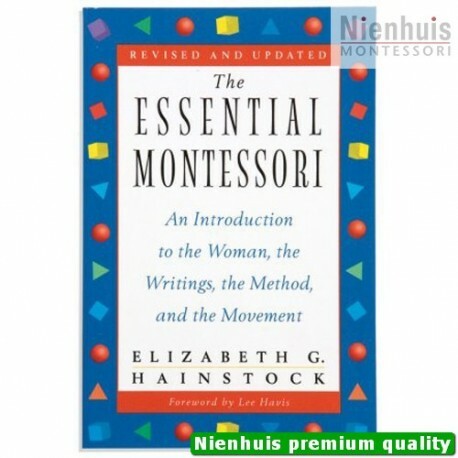 Elizabeth G. Hainstock. 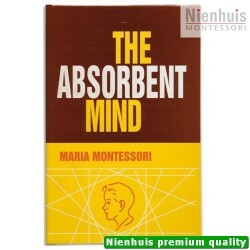 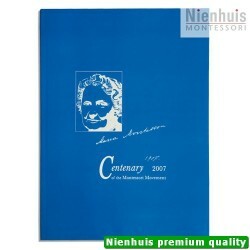 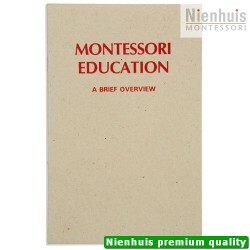 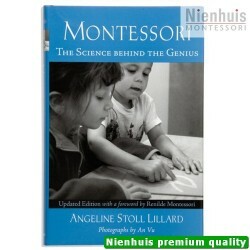 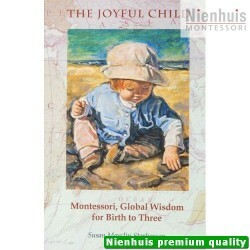 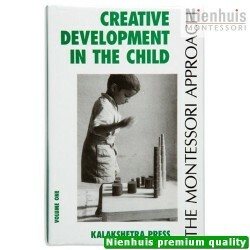 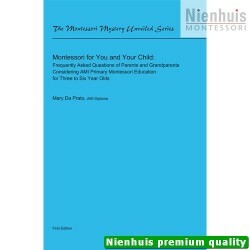 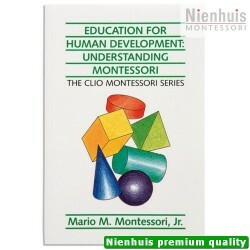 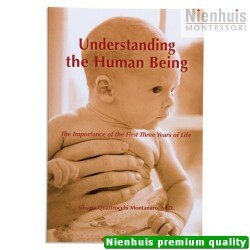 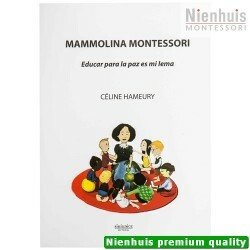 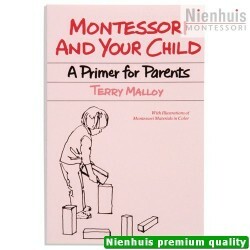 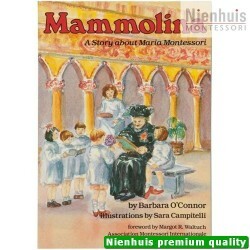 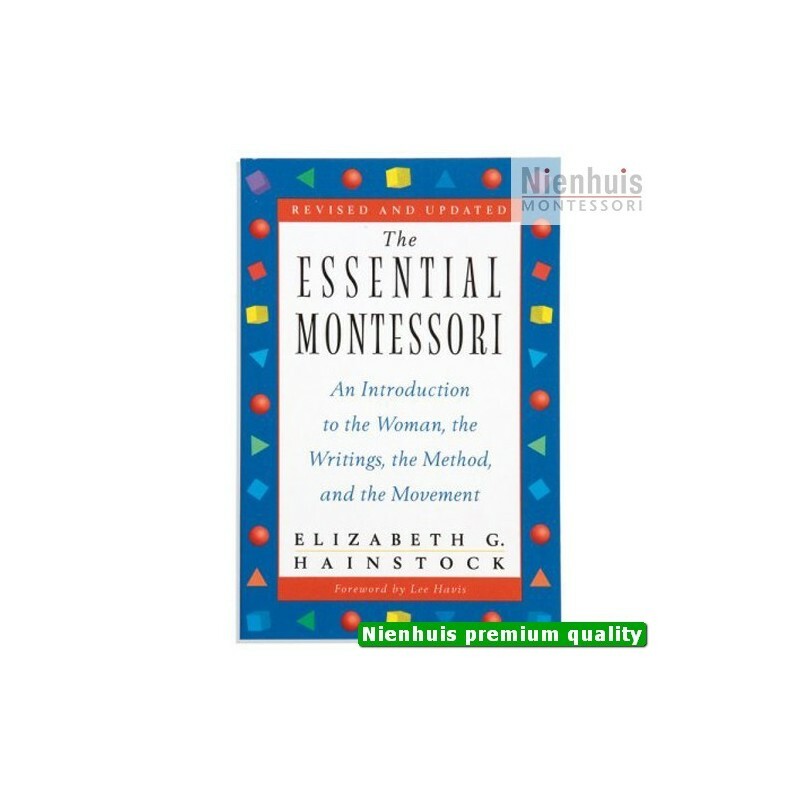 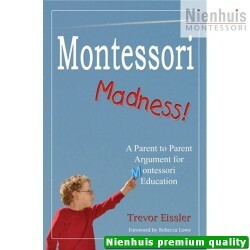 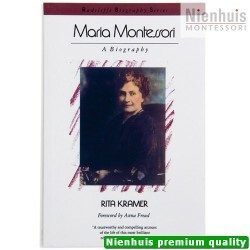 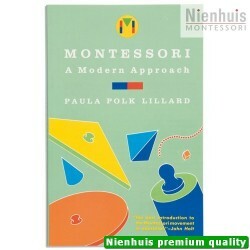 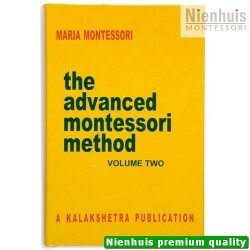 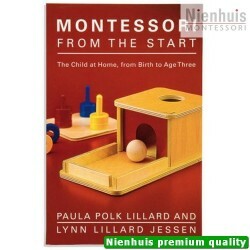 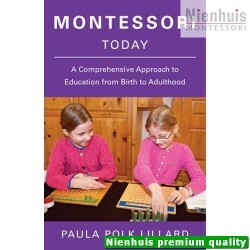 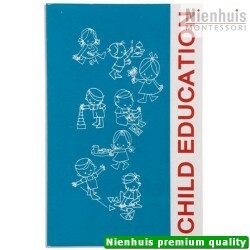 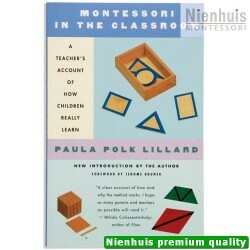 An introductory source for the newcomer to Montessori. 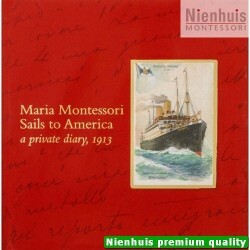 Includes a directory of information sources. 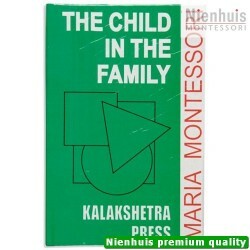 • 140 pp, soft cover, 1997 edition.